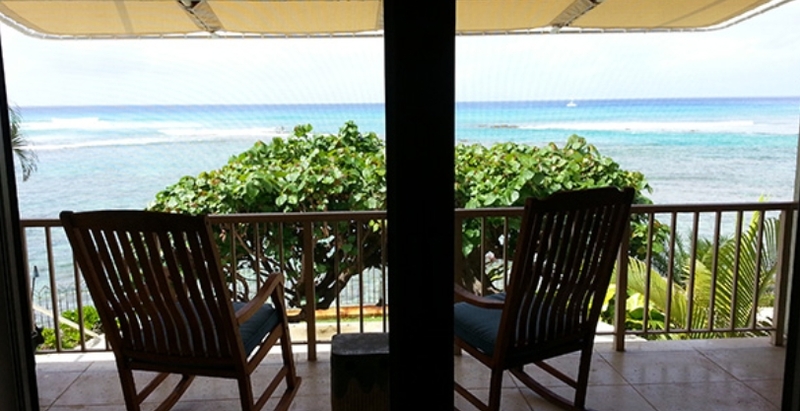 This unique oceanfront home is close to Waikiki's finest restaurants, theaters and shopping. 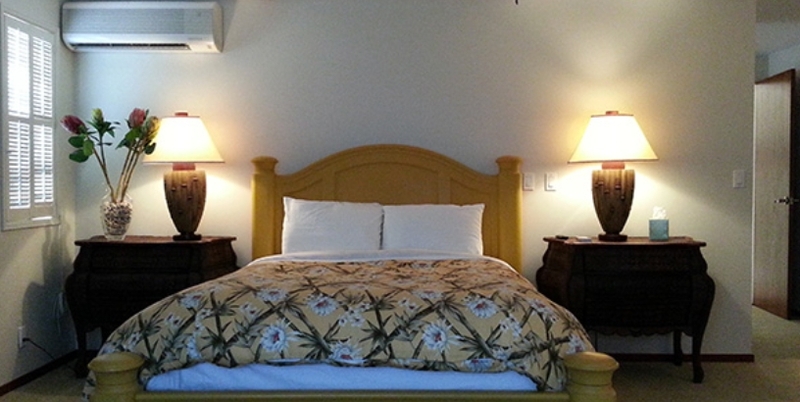 Walk to Waikiki along the ocean or stroll along the wide sidewalks of Kalakaua Avenue. The perfect vacation spot for everyone! Enter this 2-story duplex home through double doors into a foyer with marble tile flooring & Koa stairs. 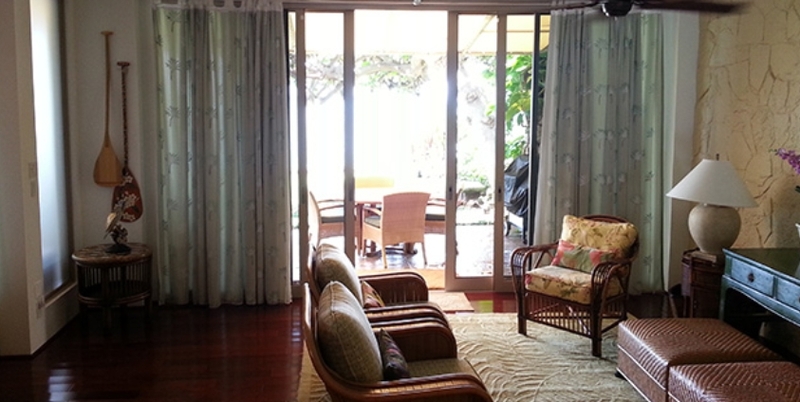 The Dining Room, Living Room, Family area and Kitchen share glorious ocean views across the yard. A Powder Room, Office/Study, and a 2-car garage complete the first story. 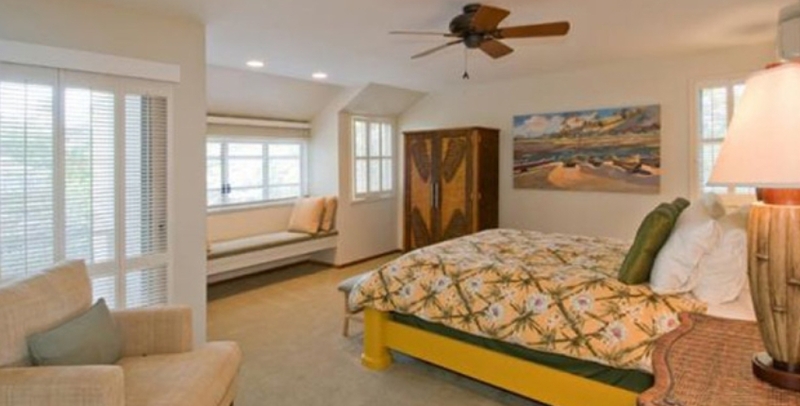 Imagine waking up in the Master Suite listening to the surf roll in and viewing the Blue Pacific Ocean. 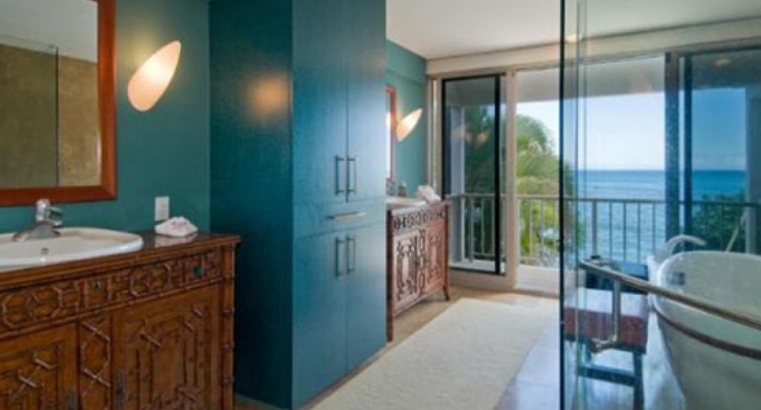 Or soak in the spa at evening while gentle tradewinds flow through the Master Bath. Three additional bedrooms and 2 baths are located on the second level. Split system Air Conditioners in most rooms.